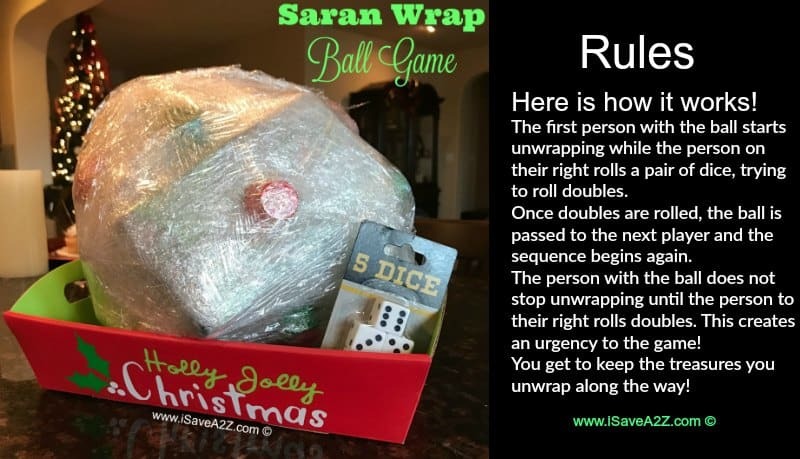 I promise you that fun will be had by all when you play the Saran Wrap Ball Game! 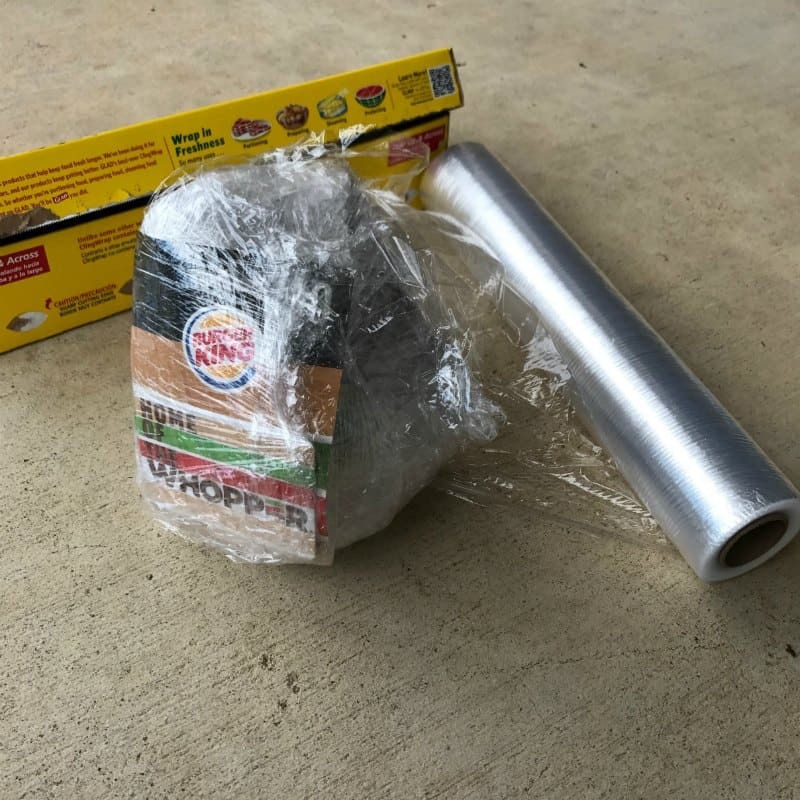 (It’s called the Saran Wrap game but I use whatever plastic wrap is on sale at the time!) This game is an excellent ice breaker and a perfect way to get the kids and adults interacting at just about any party. My favorite part of almost any party is to see people having fun. I love all the smiles and the laughter had with good wholesome fun. This is a perfect game for all age groups too! You can make this game as fun or crazy as you want by the prizes you put in the game! They can be weird or odd prices. Or as we did, some kid friendly prices. 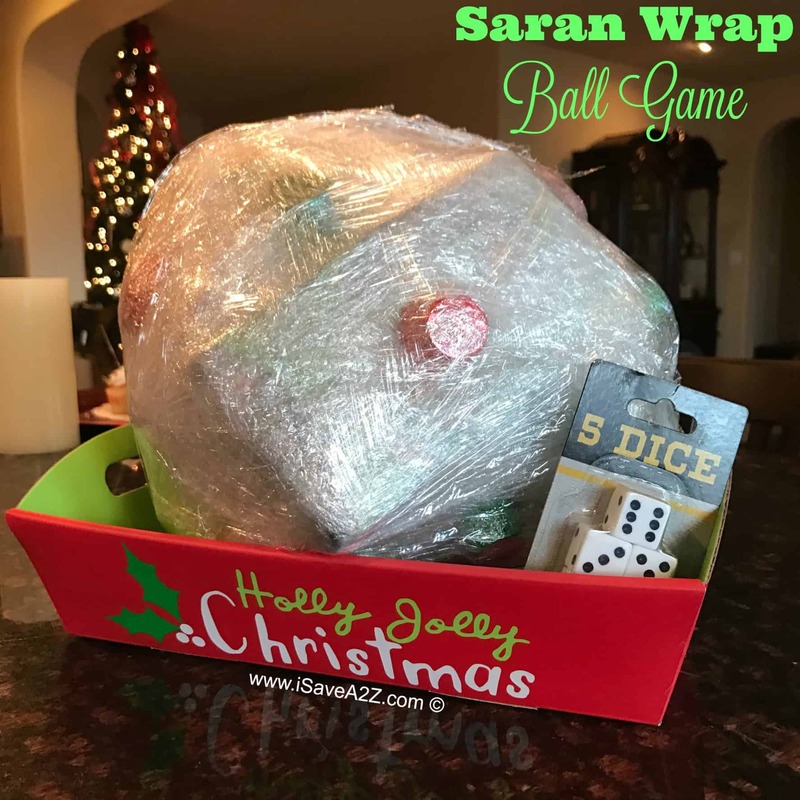 Here are the the Saran Wrap Ball Game Rules along with some ideas for the small gifts you can place inside the ball! The first person with the ball starts unwrapping the ball while the person on their right rolls a pair of dice, trying to roll doubles. The person with the ball does not stop unwrapping until the person to their right rolls doubles. This creates an urgency to the game! You want to roll the dice over and over again as quickly as you can so you get the ball! You get to keep the treasures you unwrap! You decide who starts the game. You can choose to roll the dice or go from youngest to oldest. Your choice! We put a bigger gift in the middle! 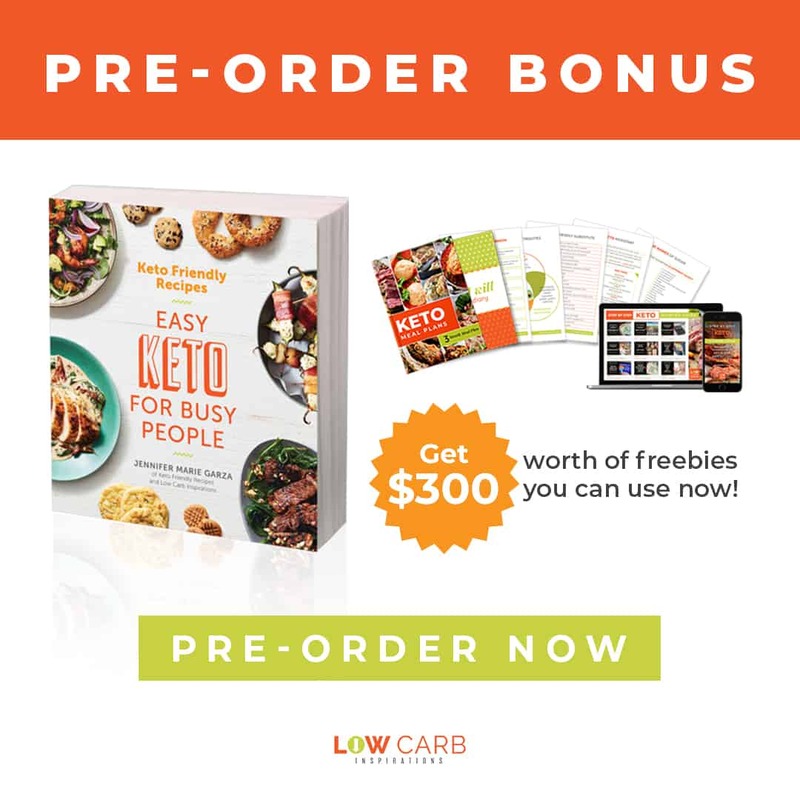 Feel free to modify the rules a bit too! 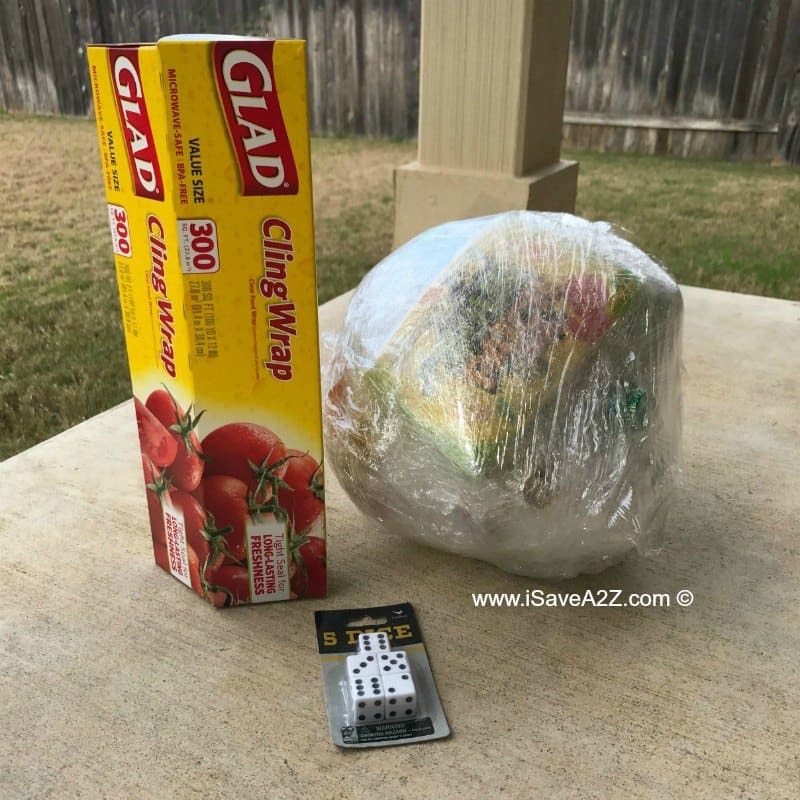 If you use one continuous strand of Saran Wrap it makes the game really easy. Try doing different strips of plastic wrap to make the game a bit more difficult. Be sure to wrap them in different directions too. You don’t have to pick doubles as your pass rule. You can choose any number you want! 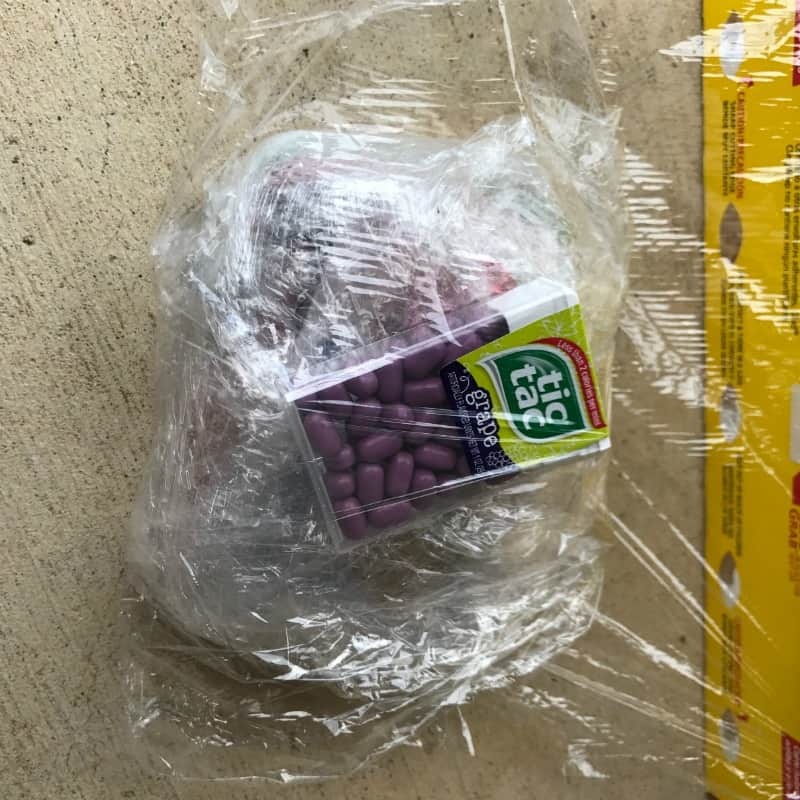 Use Press and Seal wrap to make more challenging! If you have a large group of people playing this game, try using two large balls and start them on opposite ends of each another! Use oven mitts, gloves or mittens to make the game more challenging! The prizes you put in the game will depend on the party theme and the ages of the people playing. For our game, we had a Christmas theme and the ages were from 10 years to 15 years old. You could get really crazy with this game depending on the theme of the party! It would be really fun to see this as a baby shower game or even a bachelor party theme too! Or you could just make this a wacky type game with really off the wall type gifts too. How about gifts ideas like a tire pressure gauge or hand warmers. You name it! The key is to make the gifts small enough to be able to wrap in the ball. Make sure they are somewhat bendable if they are not small (like the socks in the photo). 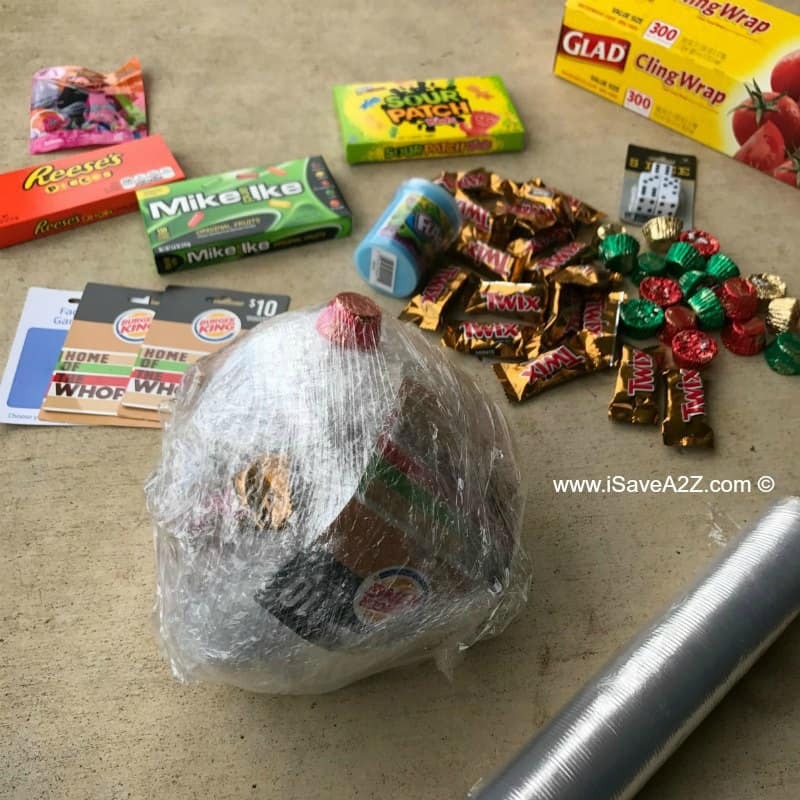 I used one box of 300 ft Saran Wrap and this game lasted us about 7 minutes! 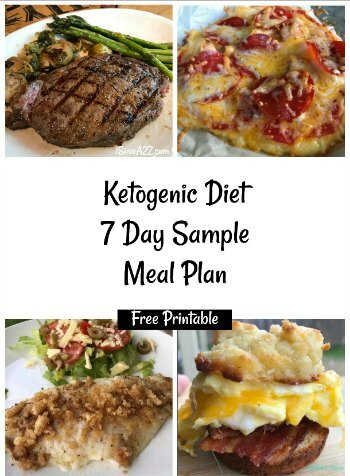 By Jennifer on December 15, 2017 Frugal Living. We played this at my annual Fall bonfire. 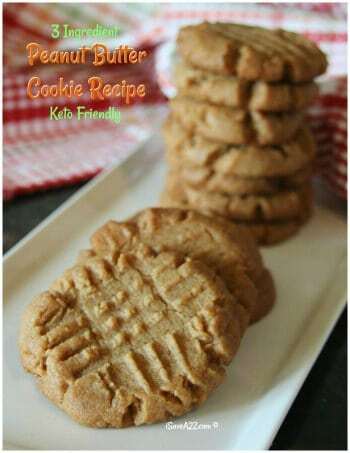 Everyone loved it!! We played this at our office Christmas party. We had 5 tables. 1 ball and set of dice per table. In the center of each ball was a wrapped gift. The “winner” could then choose to keep the gift or pass it to the person on their left and take the “mystery gift” for their table. They wrapped gifts in the centers of the balls contained small gender neutral gifts worth between $5-$10. 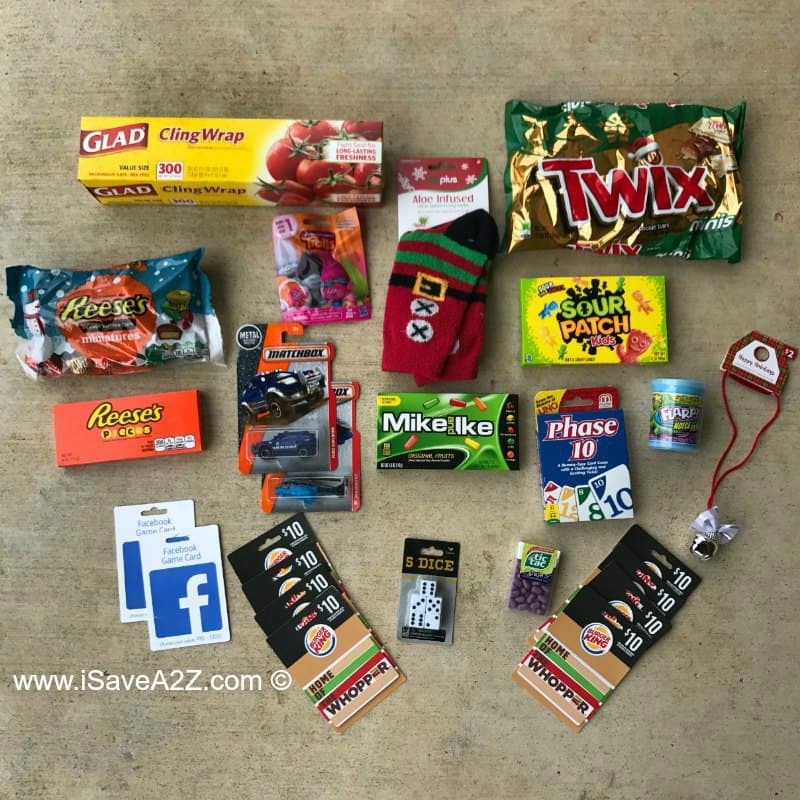 Some of the mystery gifts were gag gifts and some had $15 gift cards. We used this as our “ice breaker” numbering people off as they came in so people were forced to sit with someone other than who they came with. It was a lot of fun! We played this game last Friday night at my Christmas party, you talking about fun. It was fun fun fun, we laughed so hard our tummies were hurting!!! 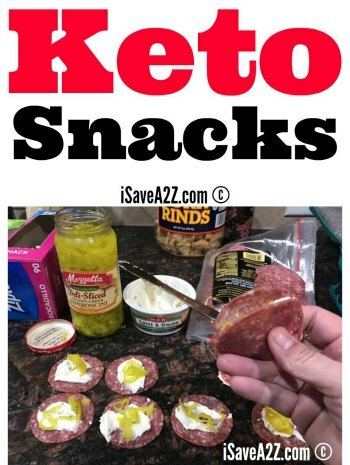 Everyone please try it. I added small wrapped gifts. As each person came to a wrapped gift, they must stop and unwrap. While they other person is still trying to roll doubles. This added a wonderful extension of time to the game. I made 2 of these balls last year. What fun! Ater the first one I did discover it’s better to not do it in one continuous strip of Saran. Break it off to make it more difficult. Go to the dollar store. You can get tons of stuff there. I was able to make Hugh balls. More fun! I plan to do this again this year for our annual get together. Did the gift cards break? We are going to play this game at our family and friends Christmas gift exchange ( first time to play this) I am going to have each player wear a oven mit on their dominit hand, there will various ages from 70s+ down to 4 yr old. I am expecting there to be lots of fun and laughs!!!! do you just do one continuous piece of wrap, or cut and piece it? You could do either! It’s more challenging when you cut shorter pieces though. I’ve seen it where the person unwrapping has to wear huge gloves! Make it even more challenging by having them wear gloves!